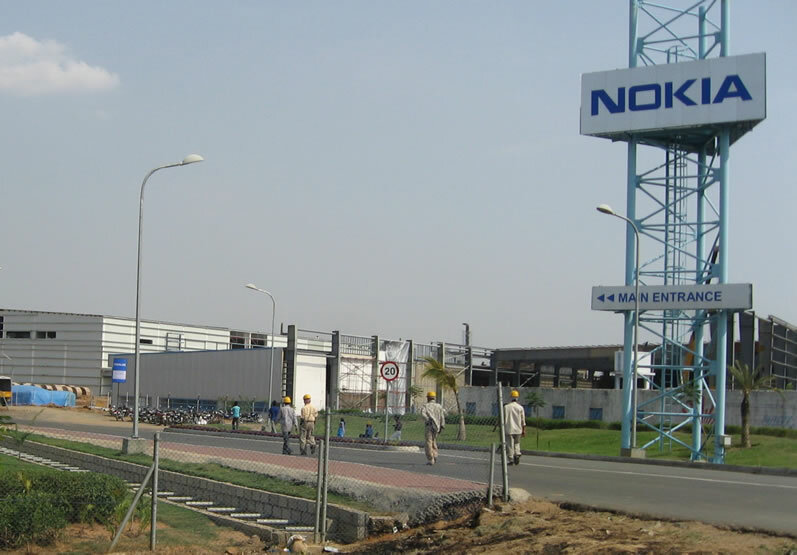 In a recent discussion with Economic Times, HMD’s Head of India Ajey Mehta said that HMD Global initiated talks with Foxconn about exporting “made in India” Nokia handsets to other countries. In India, HMD is manufacturing both smartphones and feature phones, that are designated for the local market. Before making exporting phones made in India financially viable, more components that go into mobile phones need to be manufactured in India. As we previously covered, HMD is already preparing plans to use more components made in India in Nokia handsets manufactured in India, and that needs to happen before exporting the devices becomes an option. HMD (or better to say FIH) currently manufactures PCBs (printed circuit boards) in India, and plans are in place to increase the output and add new components from local origin. According to data posted by ET, HMD Global is among the top 3 feature phone vendors with around 9% of market share, while the market share on the Indian smartphone market is around 3-3.5%. They also touched the topic of privacy, with the recent “spygate” and HMD India re-iterated that no handset made in India had the described issue.